When I get free time, I really enjoy mountain biking, golf, tennis, and hanging out with my family. If there’s a Jersey Mike’s around, I’m there. If I had to choose, probably Hawaii. I usually listen to electronic/dance and rap. In those years how long have you been working for Team Orion? What is your favorite thing about working for Team Orion? Working together with all the world class drivers and helping Team Orion customers at the events is a lot of fun and very rewarding for me. Could you tell me some of your best race memories since working for the team? 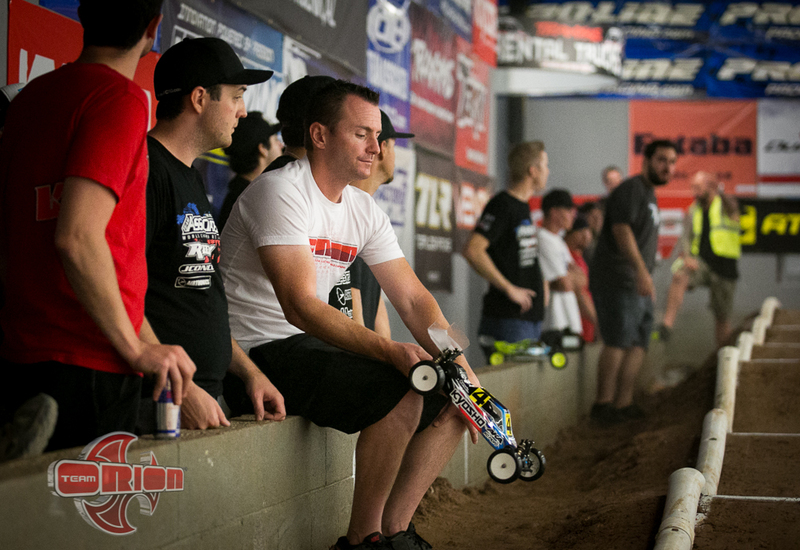 Helping Team Orion win 4 IFMAR electric world championships. First one was with Andy Moore in 2006, Cavalieri in 2011 in 2wd and 4wd, and Jared Tebo in 2013 for 2wd. Also, helping the team win over 30 ROAR national championships is another big highlight. What advice would you give to new up and coming drivers who are interested in joining Team Orion? When I look at racing resumes, the first thing I look at is if they are using our products. Everyone has a choice on what they want to use for electronics, but if they are already running Team Orion products it shows they have experience with it and already like the product. That actually means a lot. After that, I take in consideration the results from their resume from the past 2 years to see their track record from club, regional, and national level events. Another thing I’d like to add is to try and attend the bigger races. That way I can meet the drivers and get to know them, but also see how they run on the track against the competition. That last thing I can add is if you can beat the guys that are already sponsored by the team, it’s a good thing. When do you accept resumes? I accept resumes during the first week of November and will make considerations for the following year by January. Thanks for your time JP and good luck to you and your team!! 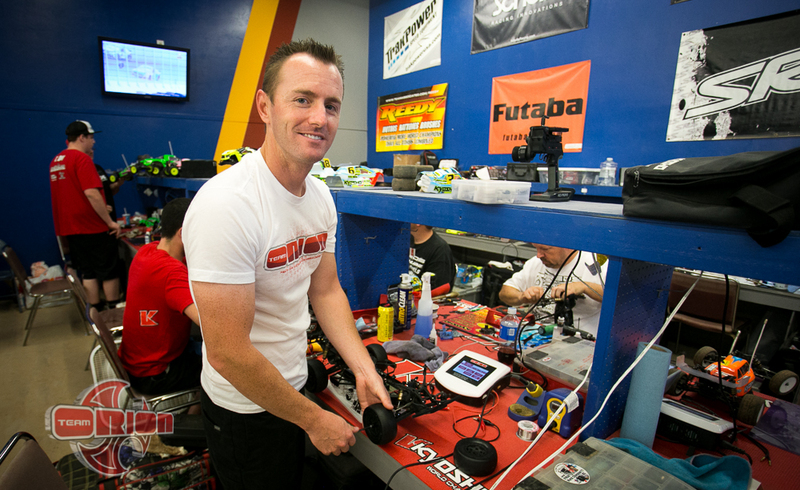 Tags: 1/10th, 2015, joe pillars, kyosho, nationals, offroad, q&a, roar, team manager, team orion. Bookmark the permalink.